Image: Scan of one of my latest vintage mag acquisitions. Cover illustration by C. William Randall. 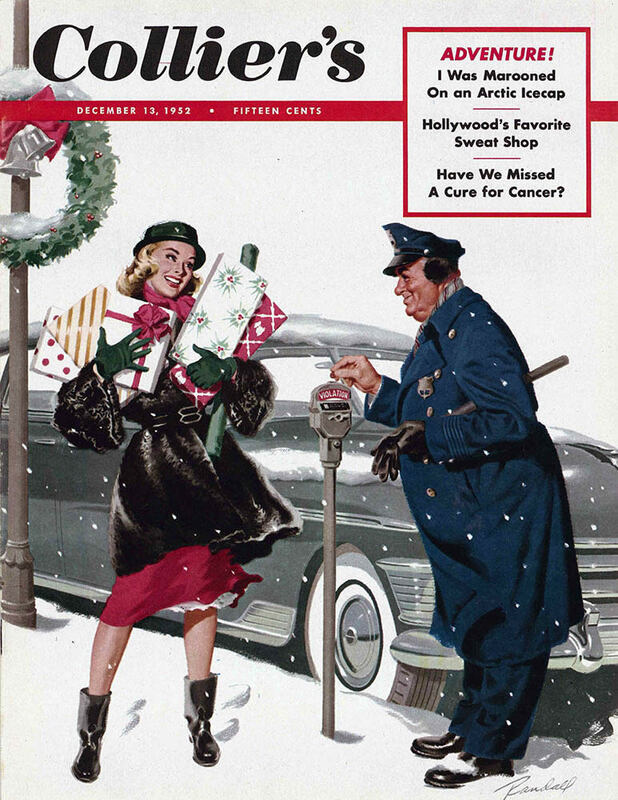 This entry was posted in magazines and tagged c. william randall, christmas, collier's, holidays, magazine covers, magazines, vintage, vintage magazines, winter on December 24, 2017 by Clayton Hove.